Personalised tours Central North Island, Auckland, Waikato, Bay of Plenty, Rotorua, Taupo, National Park. Cruise Ship in Tauranga Port of Tauranga is close to the heartland of New Zealand's North Island tourism industry, with the scenic wonders of Rotorua, Taupo and the Waikato, all being major draw cards for international tourists. 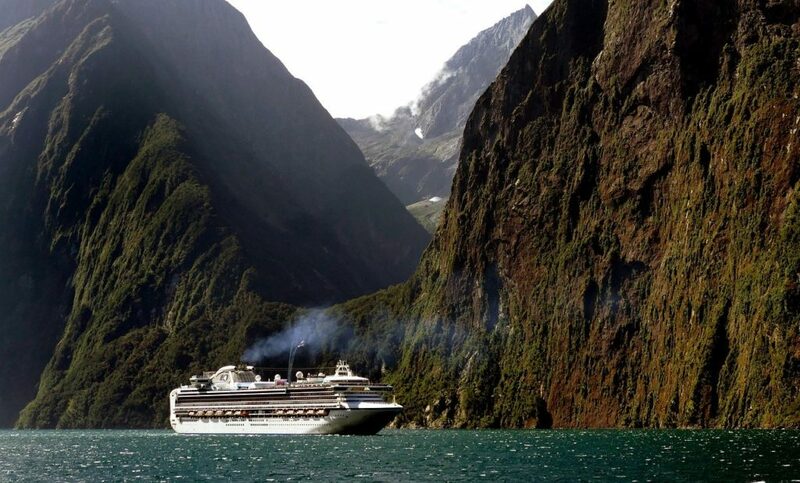 We can show International visitors the best experience New Zealand has to offer and see the most scenic parts of the country within a short journey from the Port. The Tauranga area offers visitors a huge range of unique attractions and activities. Distances and time are very important. We advise our clients to plan ahead and not be rushed. We have beautiful places for you to see and great adventure to be had, just to do the Waitomo Caves is a 6 hour trip with 4 hours travelling time which leaves you just 2 hours to see 2 caves and have some lunch. If you were able to get off the ship as early as possible and say have 9 hours to utilize we would have time to visit Rotorua and see some wonderful sights or stop off and visit Hobbiton and get you back to the ship in time. Another possibility would be to pick you in Auckland and if the ship goes to Mt Maunganui next stop you could have 2 full days to see a lot more. The advantage of my service is that I can move a lot quicker with a small group so you are able to see a great deal more. I am able to help you with any questions about what activities or attractions you may want to visit, you can view other options that you may wish to consider. I will be able to assist in any way to ensure you have a wonderful visit. Hoping i can be of help to you please don't hesitate to ask any questions. Rotorua starts here! 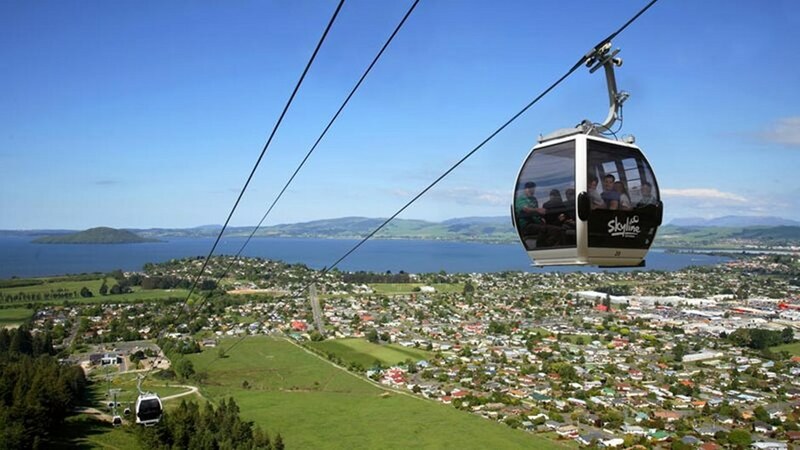 Take a Gondola ride and enjoy the extensive views of Rotorua, the surrounding lakes and geothermal areas. At the top experience the thrill of the Luge, relax in our buffet and grill restaurant, explore one of our beautiful nature walks, visit the Jelly Belly gallery and store of the Volcanic Hills winery and tasting room. 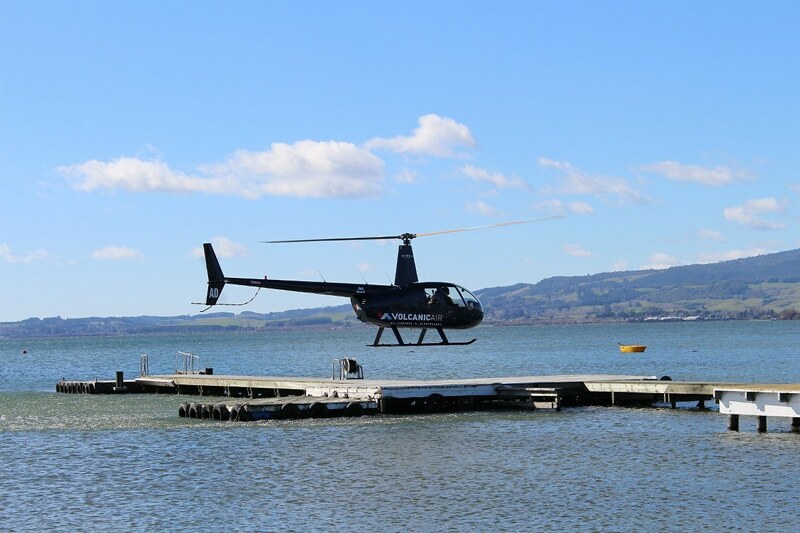 Amphibious sightseeing tours of Rotorua! minimum 2 persons for Rotorua morning and afternoon tours. We offer unique, amphibious sightseeing tours of Rotorua. The highlights include informative commentary, ‘splashdown’ onto 2 or 3 lakes, geothermal activity, Maori Culture, history of Rotorua and views of Mount Tarawera, history of our authentic WWII Landing Crafts and much more! Waitomo Caves Black Water Rafting An Awesome Rafting Adventure, Simply Amazing! The Legendary Black Water Rafting Co. is New Zealand's first black water rafting adventure operator. It's also the only tour that takes you through the incomparable Ruakuri Cave. Each Waitomo Caves Black Water Rafting expedition includes around 6-12 people guided by expert guides who will support and encourage you through the whole breathtaking caving tour. Waitomo Caves Glow worm Cave Tour Discover New Zealand’s natural highlights! The glow worm, Arachnocampa luminosa, is unique to New Zealand. The Waitomo Cave limestone formations stands as one of New Zealand’s most inspiring natural wonders and a must-see destination. Discover magical glowworms by the boat in the world famous Waitomo Glowworm Cave tour. 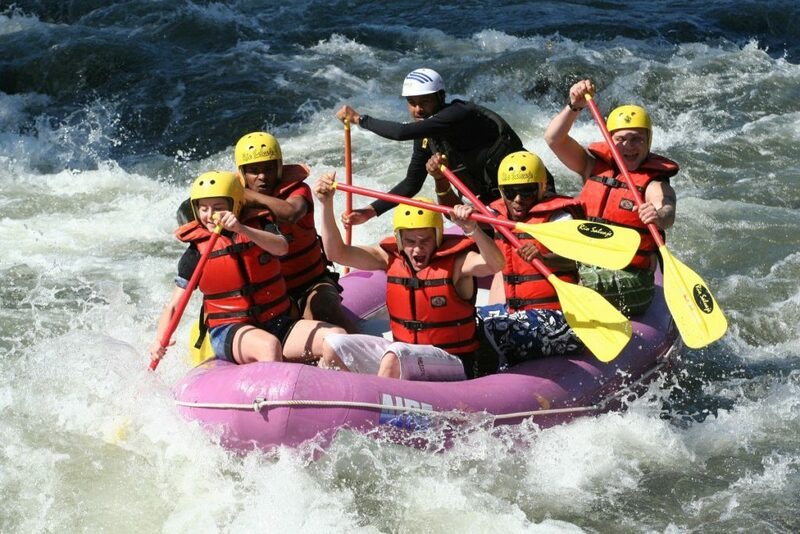 White Water Rafting and Kayaking There’s something for everyone, from a gentle grade 2 scenic raft trip suitable for participants as young as 5, though to full on grade 5+ action featuring the world’s highest commercially rafted waterfall. There are also plenty of Rotorua Kayaking options available as freedom hire or a guided tour. 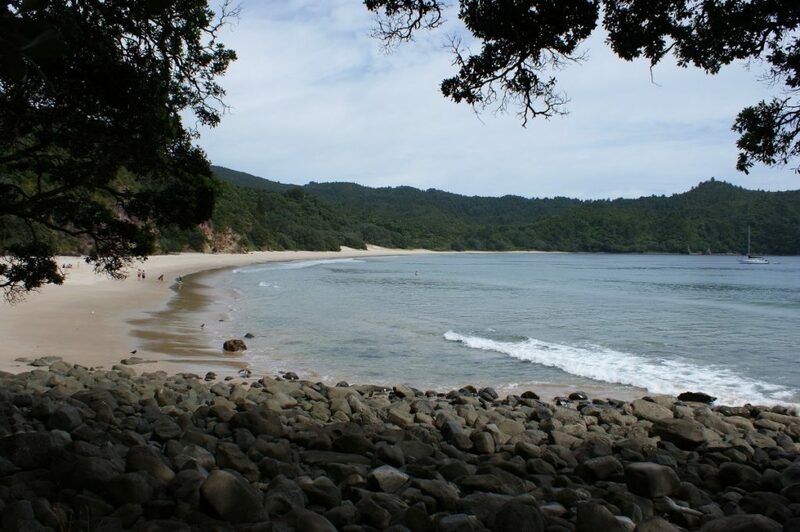 Paddle the local lakes to a secluded beach and enjoy a hot water swim only accessible by boat. Not One but Two National Parks National Park, Tongariro, and Mt Ruapehu The surrounding landscape feature some of New Zealand's most diverse landscape and flora and fauna. There is barren, windswept, desert-like landscape, pristine streams and rivers, active volcanoes, and fertile farmlands. This mountain is a haven for skiing & snowboarding enthusiasts. 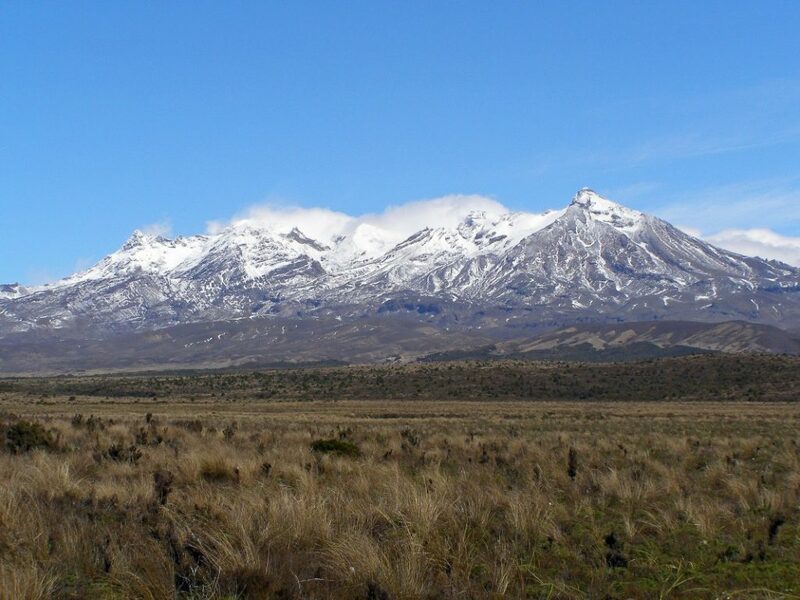 In summertime scenic chairlift rides on Whakapapa offer unsurpassed, spectacular views over the central North Island. Tamaki Māori Concert A 3-hour journey in the heart of Māori Culture See and learn about Māori art forms and Māori traditions. 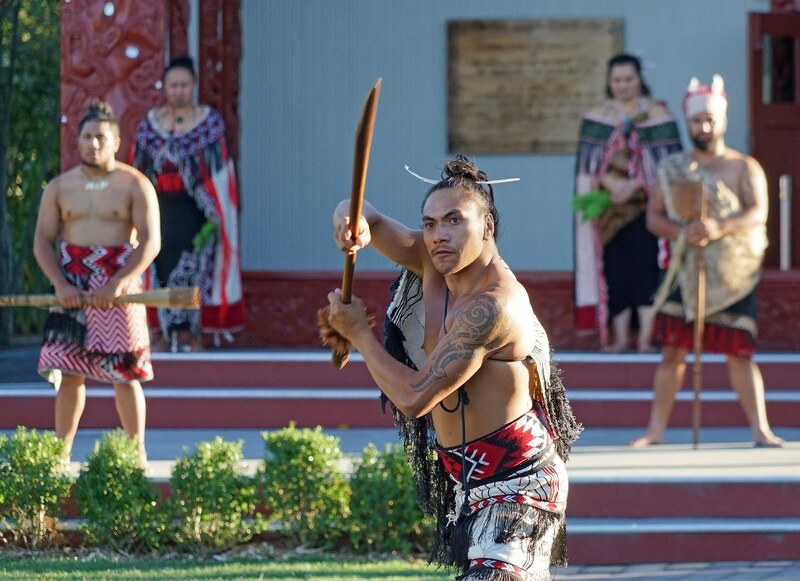 See Māori weaponry displays, watch women weaving and making Māori crafts listen to villagers tell stories of their ancestors and history, experience traditional Māori tattoo, ancient horticultural practices and so much more. Te Puia Concert Māori Arts & Crafts Institute - Te Whakarewarewa Thermal Valley Te Puia is the centre Māori culture in New Zealand - a place of gushing waters, steaming vents, boiling mud pools and spectacular geysers. Our Māori tradition lives on at Te Whakarewarewa, with our guided tours and attraction, our Māori culture, and our National Carving and Weaving Schools of New Zealand. Mitai Māori Concert A Sacred Place. A Spiritual Place. Get an authentic introduction to Māori culture, enter the world of Mitai. Be enthralled by the natural bush setting, see warriors in traditional dress paddle an ancient warrior canoe (waka) down the Wai-o-whiro stream, and don’t miss your only opportunity in the Rotorua area to see glow worms in their natural habitat. Famous farm fun.. for the whole family! 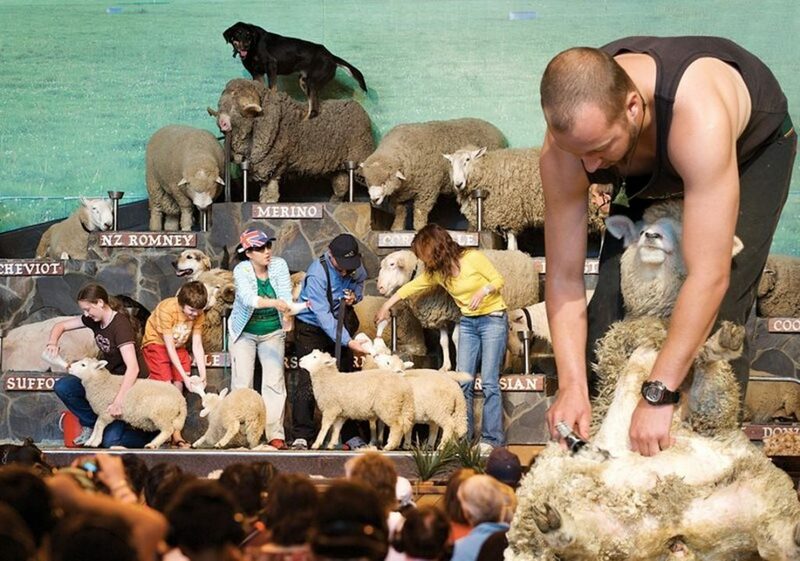 For over 40 years, visitors from all over the globe have come to the Agrodome to see our world-famous Farm Show - starring a cast of talented animals.. and you! Plus, join the Organic Farm Tour to explore a real working farm, hand-feed loads of friendly animals, and sample delicious kiwifruit juice and honey from our land. Our Tours and Transfer can guide you through the great Agrodome to see our local farm life and trained animals and you can be sure we will get you to your connecting flight or departing ship. All our contact details are in the website footer. Push button below to call now. Kiwi Encounter offers unique behind-the-scenes tours of a working kiwi nursery and hatchery. 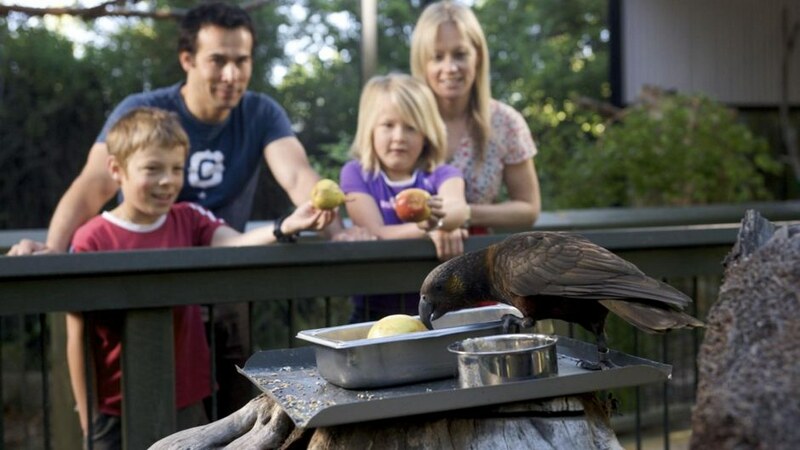 These tours are in addition to normal Rainbow Springs admission and are a donation to the National Kiwi Trust. During the tour, you will see each of the stages a kiwi chick goes through before being released into the wild - incubation, hatching and raising. 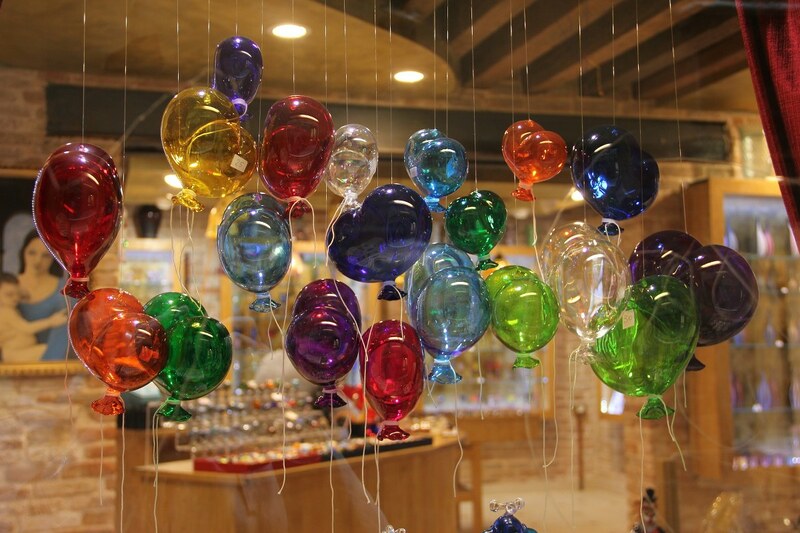 Lava Glass, Glass Blowing Studio, Gallery and Café is the latest tourist attraction to come to Taupo, New Zealand. Lava Glass offers a unique opportunity to view the captivating process of Glassblowing. In the gallery studio, you can watch Lynden Over and his team at work producing all sorts of creative designs which are changing daily. 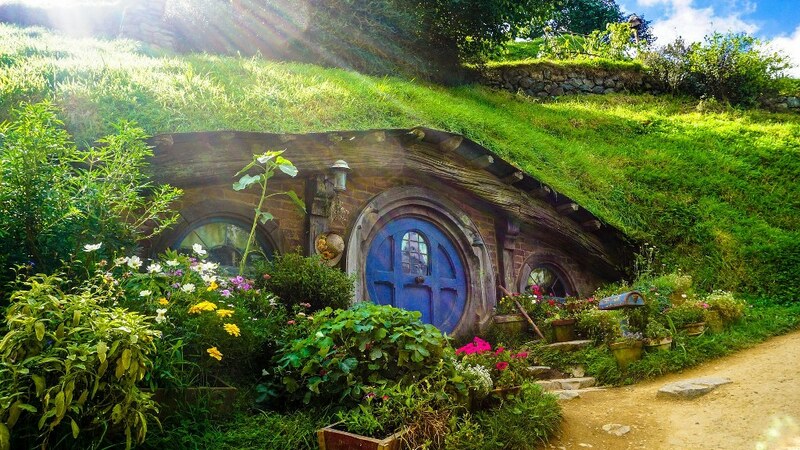 Discover the Real Middle-earth You can visit the Hobbiton Movie Set from The Lord of the Rings and The Hobbit film trilogy. There are spectacular views across to the Kaimai Ranges from the rolling green hills of the movie set, which is still a working sheep and beef farm. As the Hobbiton Movie Set is located on a real New Zealand farm, we also offer you the opportunity to cuddle and bottle feed the pet lambs. Climb aboard a Kiwi-Kart and tour through our lush orchards; relax and rejuvenate in the Kiwi 360 Cafe or shop to your heart’s content in our Kiwi360 Shop. 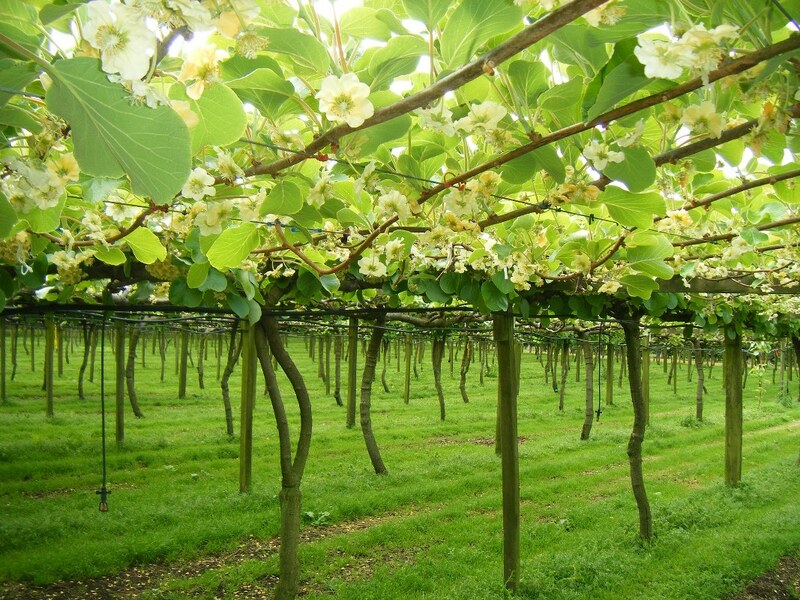 And don’t forget to bring your camera, for a photo in our famous giant Kiwifruit! Experience thrills, fun and excitement before reaching the awe-inspiring majesty that is the Huka Falls! 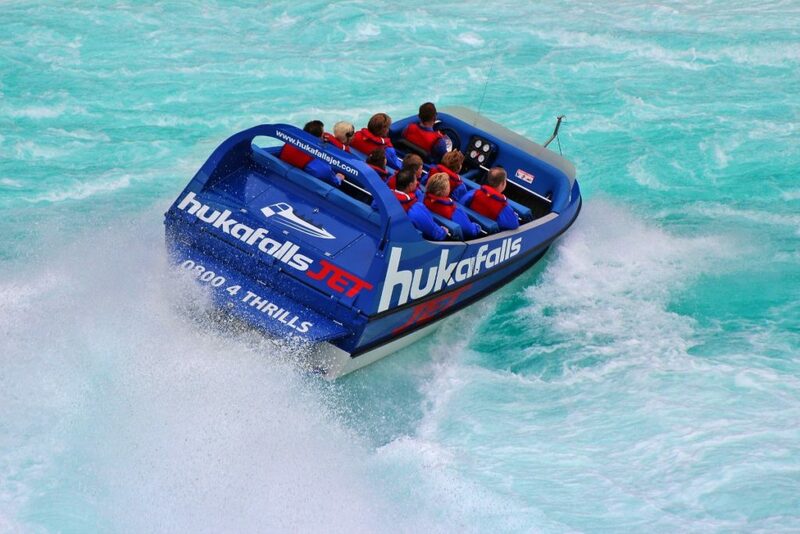 Operating on this stretch of the river since 1990, Hukafalls Jet has an outstanding record of professionalism and safety. Experience half an hour along a beautiful river environment, lined with native bush, sheer rock cliff face and natural hot springs. Combine 360° spins and passing nature getting incredibly close at disorientating speeds for an amazing must-do visitor experience while in Taupo. Golf Tours around Rotorua and other great places! 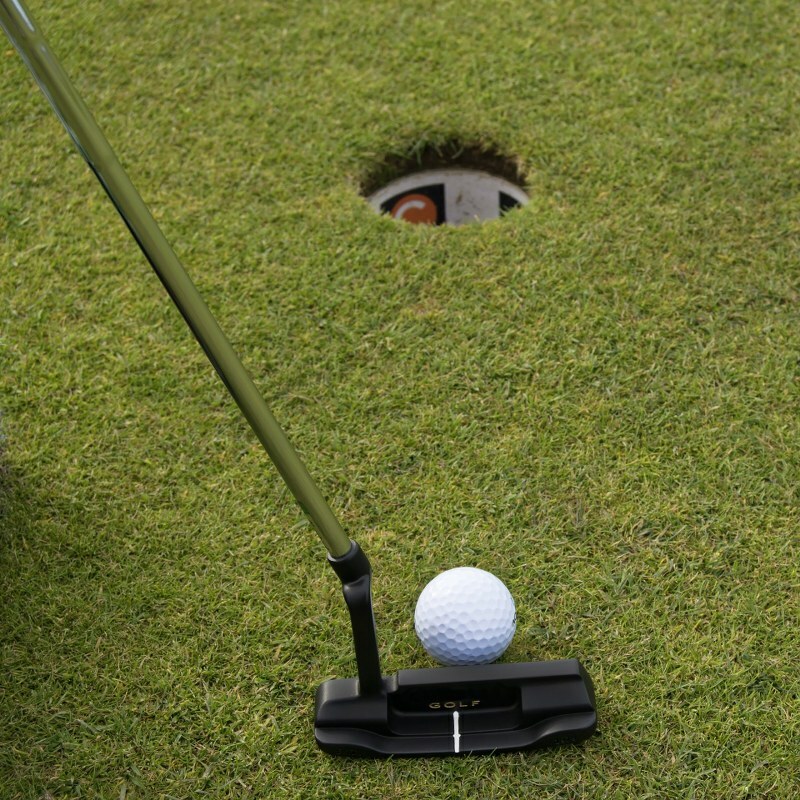 We offer some of New Zealand’s top golf courses for you to play on popular courses including Rotorua, Mt Maunganui, Waiaraki International, Kinloch international, Cape Kidnappers International. We supply golf gear, clubs, trundlers. Carts can be provided as well as transport. We can also arrange accommodation to suit your needs. 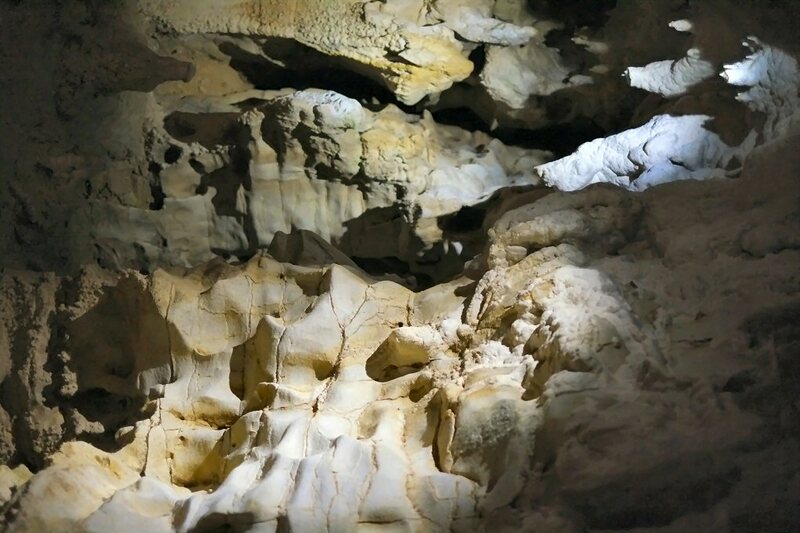 Rotorua tours to Waitomo Caves. Return to Rotorua or Auckland. Visit amazing underground caves. The trip takes about 6 hours. Also, full day tour including Waitomo Caves and Hobbiton. Approx 9-10 hours. Return to Rotorua or Auckland. Distances and time are very important. We advise our clients to plan ahead and not be rushed. We have beautiful places for you to see and the great adventure to be had, just to do the Waitomo Caves is a 6 hour trip with 4 hours travelling time which leaves you just 2 hours to see 2 caves and have some lunch. If you were able to get off the ship as early as possible and say have 9 hours to utilize we would have time to visit Rotorua and see some wonderful sights or stop off and visit Hobbiton and get you back to the ship in time.